For decades, the medical community has ignored mountains of evidence to wage a cruel and futile war on fat people, poisoning public perception and ruining millions of lives. It’s time for a new paradigm. An outstanding article about being fat. Worth a read for everyone, regardless of what you think of your body type. This is a tasty and fun breakfast for fall and winter. Easy, tasty, and healthy! Bonus: it’s adaptogenic and energy-boosting. Is sparkling water really bad for you? Some people urge to go easy on sparkling water, as it may be detrimental to our gut, bones and teeth. But is there any truth in this, asks Claudia Hammond. Source: BBC – Future – Is sparkling water really bad for you? Posted on December 29, 2017 November 15, 2017 Author silver slickerCategories Food, Kitchen and Cooking, ObservationsLeave a comment on Is sparkling water really bad for you? I have been eating gluten free for nearly 10 years. It’s hard to believe that much time has gone but, but it has. Over that time, gluten free products have become prolific in the United States and Europe. However, there is a marked difference between American and European gluten free products, especially baked goods. Most American gluten free products seem to be dense and overly sweet. European gluten free products are (on average) nearly identical to their glutenful counterparts. For some time, I have been curious as to why this is the case. The answer lies with psyllium husk. Not widely used in America (it’s the main ingredient in Metamucil), it is a common ingredient in European baked goods. Psyllium husk absorbs up to 8x its weight in water. This is handy in baking, as a slow bake will cause this water to evaporate, leaving the baked goods spongy and chewy, very similar to guten filled counterparts. Psyllium husk is widely available, and easy to use. Check out this German site featuring FiberHUSK, a product specifically made for baking. It might be a good thing to try for your gluten free holiday baking! Every one knows that I’m a huge fan of Aldi. I say… bring it on! Grocery stores are aggressively expanding, and now there’s a glut of food retail space in the US. Posted on December 3, 2017 Author silver slickerCategories Consumerism, Design, Food, Kitchen and Cooking, SimplifyingLeave a comment on IKEA Infographics for Cooking. These are my favorite holiday cookies, but are hard to come by in North America. Dominosteine are a staple in the advent and Christmas season across Germany. This is a great recipe for the gluten free version. I make mine without marzipan. Everyone who knows me knows that I love avocados. I had never eaten an avocado until I was nearly 30, and now I simply can’t get enough of them. 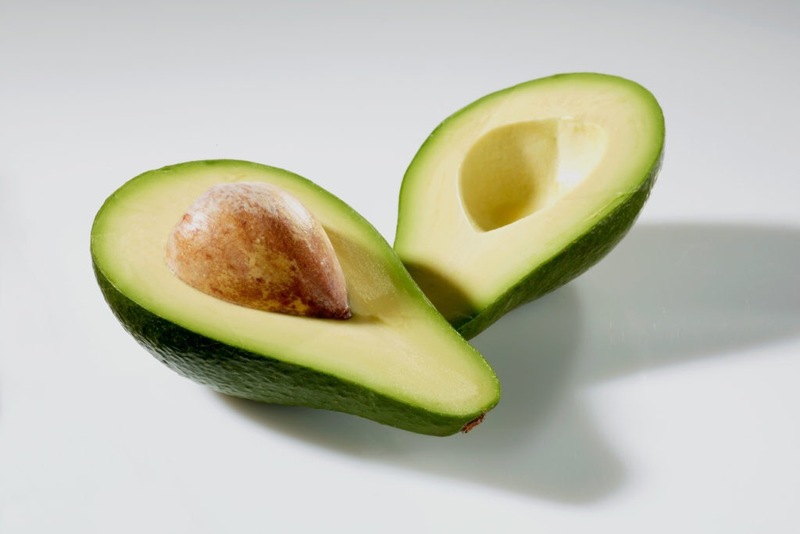 Until I read this article, I didn’t know much about Haas avocados, but I knew they seemed superior to the larger, greener variety. This fascinating story first appeared in Wired, check it out and weigh in with your avocado stories in the comments below. I’m not a huge fan of rice. I don’t mind it, but it’s carb-y and always seems like a lot of extra calories to me. But, about two years ago, I bought an Aroma electric rice cooker which became one of my very favourite kitchen appliances of all time. The rice cooker steams veggies beautifully and makes perfect quinoa and rice every time. I even learned to make an omelette in it, and posted about it some time ago. Whatever sautéed vegetables I have on hand (mushrooms, onions, peppers, shallots, etc.) I just dump them in right at the beginning. Set to “white rice” and when it’s done, mix the veggies with the cooked quinoa and a spoonful of ricotta, season with freshly cracked salt and pepper and a tiny bit of chopped herbs (basil or whatever is around) or some shredded Parmesan. It’s easy, delicious, comfort food that literally cooks itself. It’s also good leftover and cold. You can also substitute tomato paste or sauce (or even salsa) for the pesto. It’s all delicious. Unfortunately, I was using the rice cooker the other night and noticed that the cord, where it attached to the back of the cooker had frayed, and lots of copper wiring was poking out of the back of the cooker. I emailed Aroma, and within a day had a very pleasant response. The Aroma folks—much to their credit—replaced the rice cooker and shipped it at their cost, along with a return label to replace the defective cooker. They even sent a coupon for a free 5lb bag of rice. Outstanding customer service, speedy reply, and they stand behind their product. Two thumbs up to Aroma and a strong endorsement from me! So if you’re looking for a good Christmas gift for someone, consider picking up an Aroma rice cooker. They are outstanding. Everyone raves about Noma as “the best” restaurant in the world. Their pop-up restaurants (like the most recent Noma in Mexico) command just short of US$1000 per meal. I have to say, I’ve been to Noma twice and several of their spin-off restaurants. I wasn’t impressed. Eating fermented pine needles with froth (about which several critics raved) reminded me of pine needles with frothy saliva spit on them. They tasted like pickles and simply weren’t appetizing. I found the menu to be rigid and limited and frankly, for $1000, it just wasn’t worth it. Noma “closed” in early 2017, so it didn’t place on the most recent list of the top 50 restaurants. I get it, eating at this level of restaurant is an art that requires a different type of thinking. The meal and its preparation are an art (or science) and are appreciated not for their satiating effect, but for small bites of sensory excitement. It’s strange to me that all of the restaurants on the list are in or very near major cities. What about the thousands of restaurants that are off the beaten path? One of the most meaningful meals was made at a “restaurant” in Costa Rica, made from scratch by a woman and her daughter for two backpackers passing by (my friend Mark and myself.) I don’t think the restaurant had a name, I know it didn’t have a printed menu, but the food was outstanding and honest. 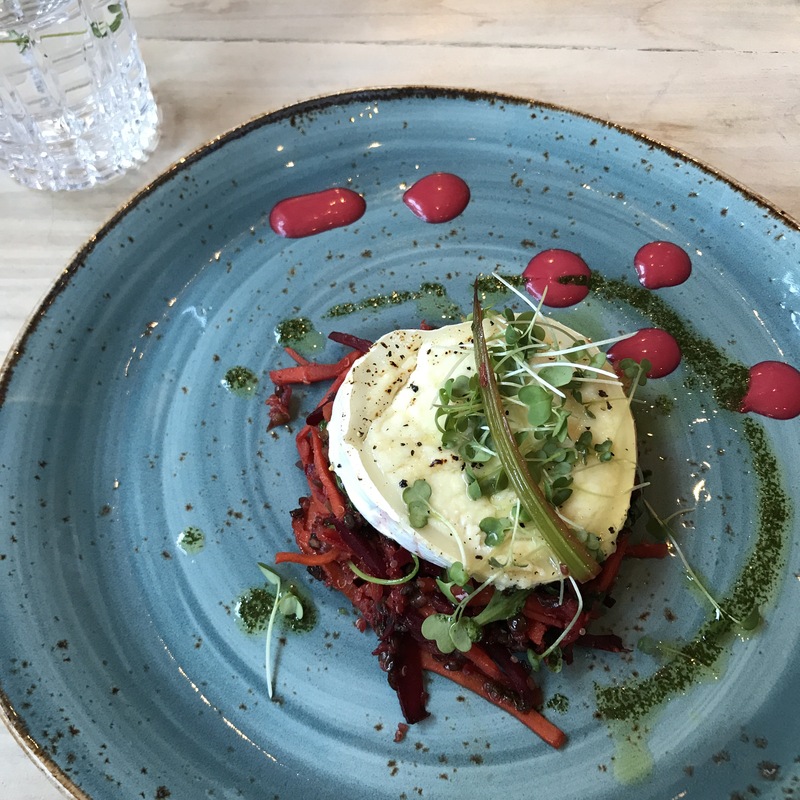 Housed in a splendid reclaimed warehouse, Aparaat is in a league of top restaurants around the world but their prices are much more fair. 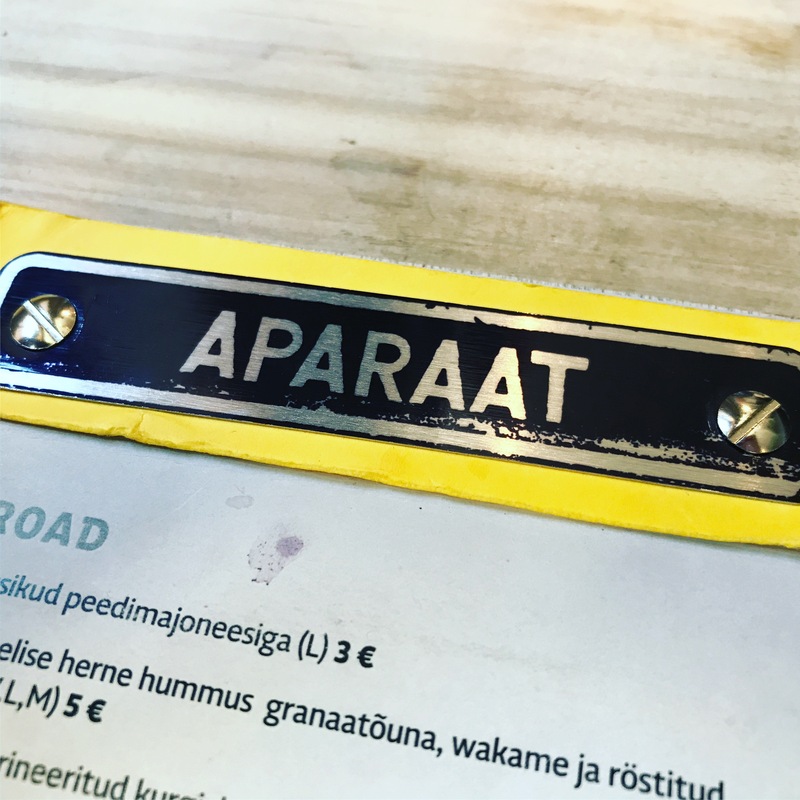 Aparaat in Tartu, Estonia is another restaurant that is off the beaten path. It gets no significant press outside of Estonia, and consistently is one of the very best restaurants that I visit. The prices, on average are about 3300% (that’s not a typo) less than Noma and the meals are no less divine than any other “top” restaurant I have visited, and in fact are consistently creative and outstanding. The menu at Aparaat is flexible and accommodates all manner of eaters: vegans, meat eaters, gluten free eaters, localphiles, and on and on. That’s more than I am able to say for Noma. I’m not a food critic, and I don’t have a fancy ranking system or list, but for my vote, I strongly recommend Aparaat. If I were making a list it would be at the top in the #1 spot. Delicious carrot and beet salad with lentils and goat cheese with a local berry and greens sauce.